Denver is looking for someone who will help the marijuana industry comply with the requirements for opening a cannabis business in the city. DENVER — Denver is looking for someone who will help the marijuana industry comply with the requirements for opening a cannabis business in the city. The Cannabis Process Navigator will educate the marijuana industry, help navigate the rules and serve as the point-of-contact between marijuana businesses and Denver, according to the Denver Department of Excise and Licenses. If a marijuana business needs to interact with multiple city agencies, the cannabis process navigator would be in charge of helping them out. The hope is that this person will help strengthen the relationship between the city and the cannabis industry. According to the city, this is something marijuana businesses have been asking for. Next with Kyle Clark has reported on the confusion surrounding these businesses - with issues ranging from getting neighborhood support to the specific rules regarding where such a business can set up shop. RELATED: Denver has just two social pot club applications; Why? In addition to the unique job title, the gig could pay as much as $122,000. However, this position is temporary. Because marijuana is a relatively new industry, it still needs help adjusting. The hope is that things eventually run as smoothly as they do for other industries, without an extra set of hands. 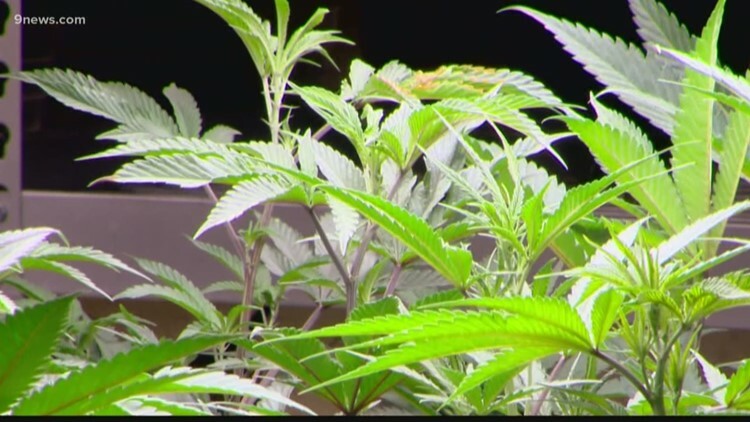 The city told Next with Kyle Clark that they want to make sure that the cannabis businesses can successfully license in Denver, and the concerns of nearby residents are addressed. If this sounds like your perfect career, you can apply here. You could pot-entially be exactly who Denver is looking for.